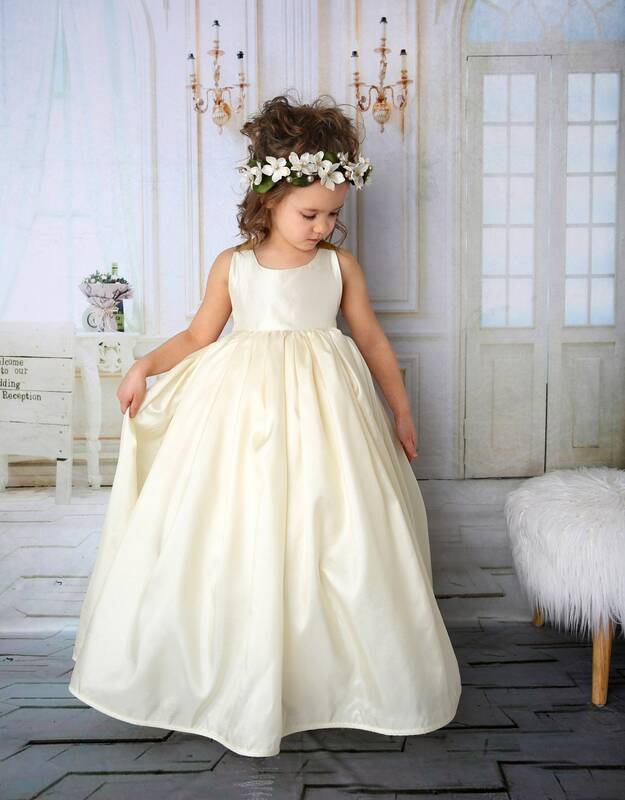 This Satin ball gown is absolutely fabulous for so many occasions. 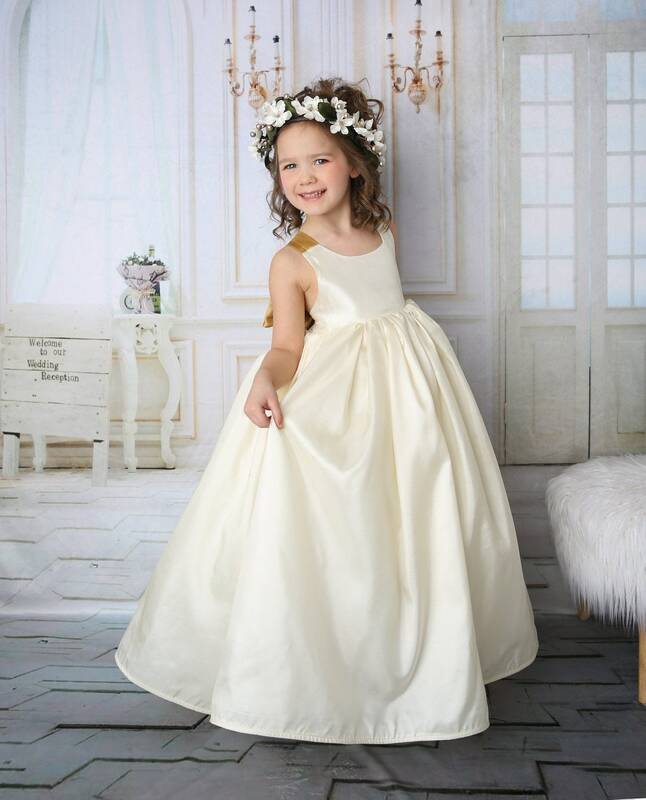 Weddings, Christmas, Formal Dance Events! 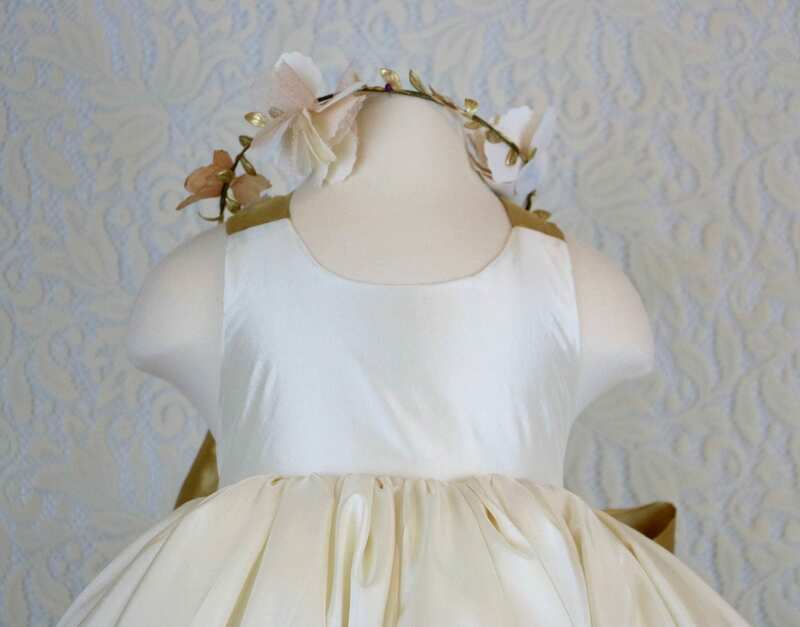 Your darling little one will feel like a princess in this dress and look like one too! 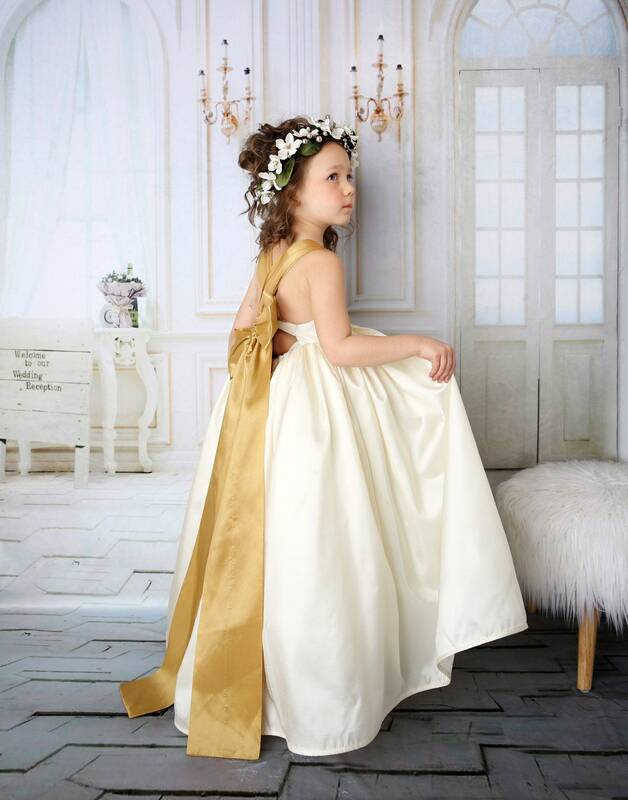 Satin Bodice and skirt with insane amounts of tulle 20+ yards hand pleated to make this fabulous shape. 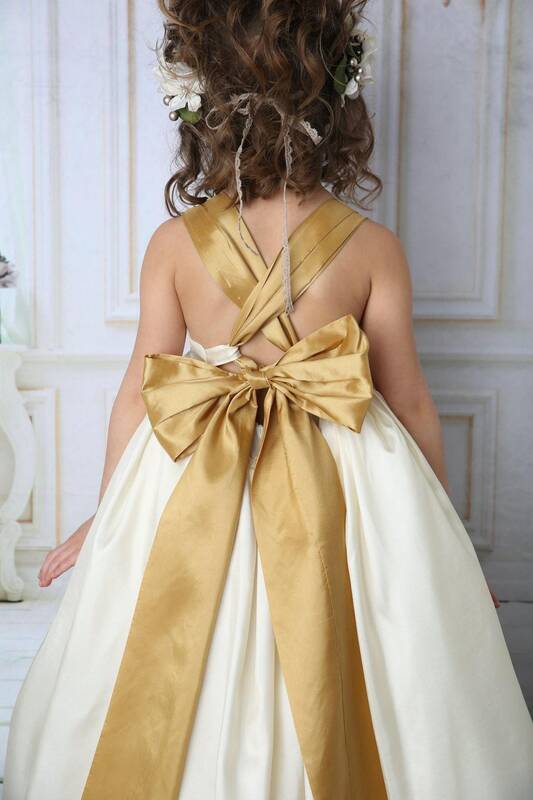 Satin back ties that form that perfect bow! 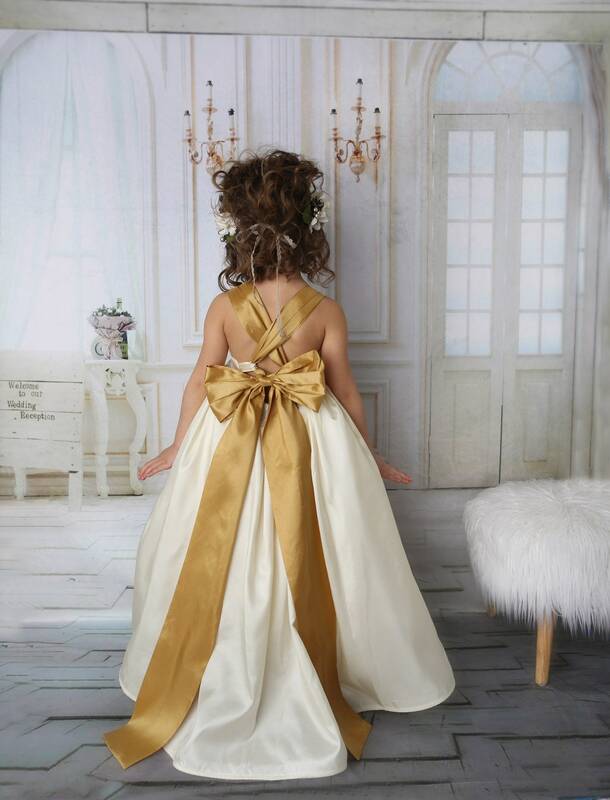 No Tulle touches the body, it is fully enclosed in lining. Lead time is needed to order the fabrics and get in on time. Other colors available, just message me with thoughts!